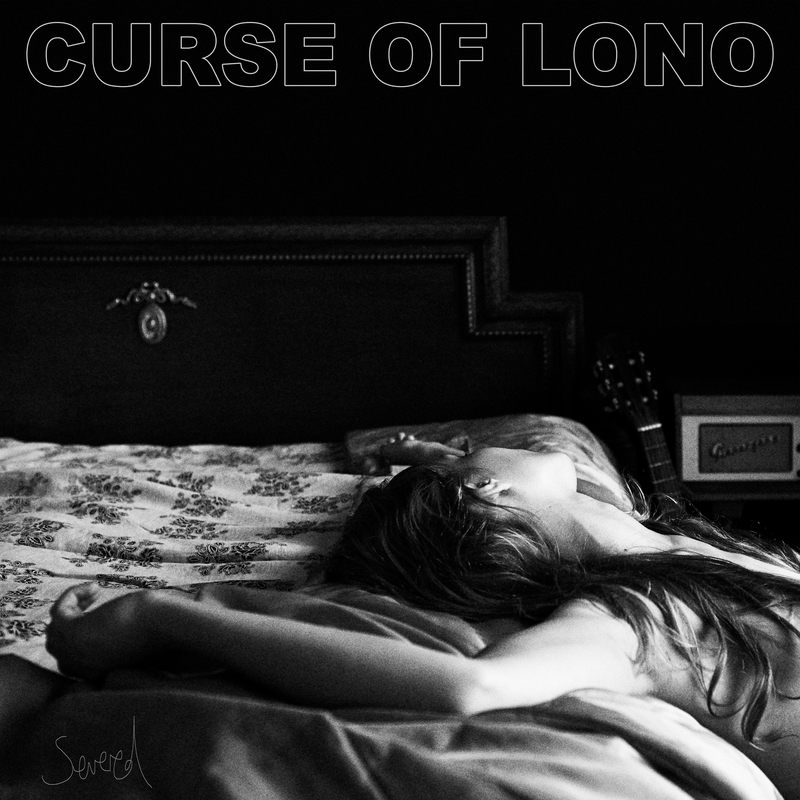 New London based five piece band Curse Of Lono have just released their debut album Severed on April 7th. A band that is almost hard to place genre wise, I would have to say they are a blend of Americana,Indie-Folk, Alt-Rock and a shot of Jazz and Blues. Severed is a very mellow, ambient , haunting and cinematic album that hosts a collection of individually well crafted and well produced tracks. Curse Of Lono are bringing an exciting new edge to the world of Americana and are not afraid to combine genres together to produce a whole new sound that is fresh, explosive and will create a storm within the music industry. Each song has something very special about it and a great attention to detail both lyrically and sonically, creating really expressive material. London Rain has a strong Jazzy element to it and deep, dark vocals which make the song hypnotic, somewhat creepy in a great way and sounds like it should belong on a film soundtrack. All I Got is a strong song for me, it has so much beauty and elegance and is a song which takes you into a dream like world with its Folky haunting melody and honest, melancholic sounding vocals. The song is stunning in its simplicity which truly makes it a stand out track. Send For The Whiskey – a very rootsy song with a great toe tapping, rhythmic beat that gets you clapping. The chorus is fun and great to sing along to which in a live setting would be a chant like anthem. It has a very optimistic, inspirational feel to the melody. Welcome Home is one of the more exciting, more up beat tracks with great instrumentation. The chorus has great combined vocals which give the songs chorus a more Americana Folk feel to it. The song in some ways reminds me a little of The Travelling Wilburys. Some of the songs remind me of artists like The Shins with songs such as Five Miles, Pick Up the Pieces and Don’t Look Down. The mellowness of the songs are gorgeous and dreamy and a very chilling, sunset/sunrise road trip feel to them. Pick Up The Pieces however has a more electric Indie-Rock feel to it. This album is a cure for a bad mood, it’s the calm during the storm and the peace I so often need in my crazy lifestyle. Severed is a wonderful sunny album to me, which is funny as it is a dark album but to me, it provides so much light and is a breath of fresh air.